Raazi Shows Huge Growth on Saturday (2nd Day). Raazi has shown huge jump on Saturday (2nd day) at Indian Box Office. Film has registered a growth of approx 50% from first day which is simply huge. Such growth can be expected when first day collection is in lower level. But this is not in case of Raazi as first day business is already in higher level. Raazi has collected an approx 11.3 crore nett on day 2. 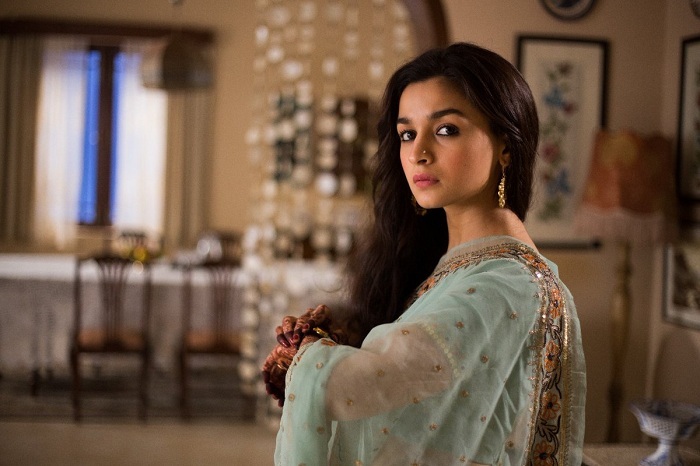 Raazi total business currently stands at approx 18.8 crore nett. Film first weekend business is now heading towards 30+ crore nett which is fantastic. Even a decent hold on Monday will ensure Hit status for Raazi. Total -> 18.8 crore nett.